Buying a Courtesy Loaner Vehicle from Chattanooga Land Rover Porsche Jaguar gets you a vehicle that's 'Like New' but at a pre-owned price. This Courtesy Loaner Vehicle is dealer-maintained, has low-mileage (ONLY 9 miles) and is eligible for special discounts or incentives. Including a 6 year, 100,000 mile warranty. Nav System, Heated Seats, Moonroof, iPod/MP3 Input, Onboard Communications System, Power Liftgate, Aluminum Wheels, All Wheel Drive, Back-Up Camera, Satellite Radio, Premium Sound System, Supercharged, Edmunds.com explains 'The XF straddles the line between luxury and sport. Meanwhile, the cabin remains quiet and isolated.'. S trim. CLICK NOW! KEY FEATURES INCLUDE Navigation, Heated Driver Seat, Dual Moonroof, Remote Engine Start, Dual Zone A/C Rear Spoiler, MP3 Player, Remote Trunk Release, Keyless Entry, Child Safety Locks.  EXPERTS REPORT 'The XF straddles the line between luxury and sport. Meanwhile, the cabin remains quiet and isolated.' -Edmunds.com. Approx. Original Base Sticker Price: $82,900*. WHO WE ARE From the first time we opened our dealership's doors in August of 2006, we have stayed true to our roots as a family-owned business. 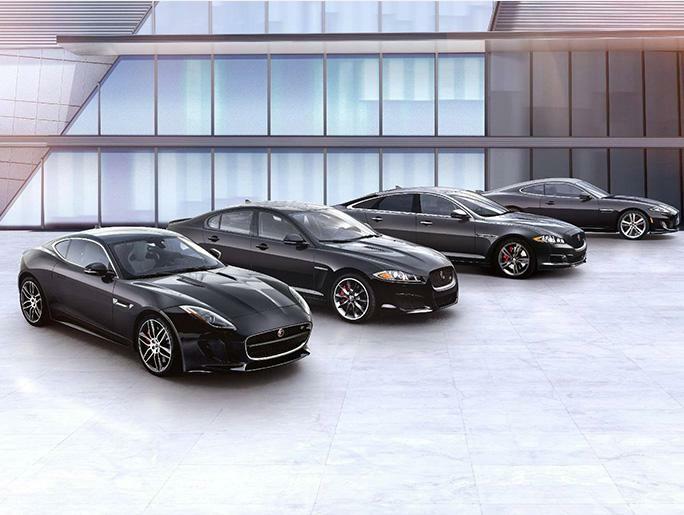 In otherwords, quality always wins out over quantity at Jaguar Chattanooga. Pricing analysis performed on 2/4/2019. Please confirm the accuracy of the included equipment by calling us prior to purchase.